Animal experiments have contributed much to our understanding of mechanisms of disease and are important for determining new therapies. 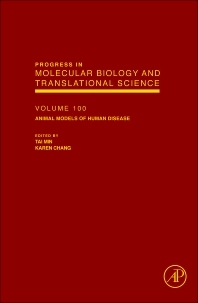 Animal Models of Human Disease reviews the latest research and developments in this field. Researchers in molecular biology, biochemistry, cell biology and genetics.